This year we are celebrating the 42nd Anniversary of the founding of the Minnesota Grape Growers Association, and we've invited 40 of the best local wine makers to pour samples for you. Artisan cheeses and gourmet small bites will also be offered, to create an evening full of mouth-watering experiences! Jazz music will fill the Grand Ballroom all night, with annual Awards presented to Minnesota's best wine makers. Event ticket includes wine tastings, food tastings, live jazz entertainment, discounts on Winery Passport sales...and voting for People's Choice Awards for best wines, foods, and booth theme. Silent Auction starts early this year and will generate Scholarship funds for students learning cold climate viticulture and enology. Elmer Swenson was a pioneer in this field and this is our way of honoring his legacy. 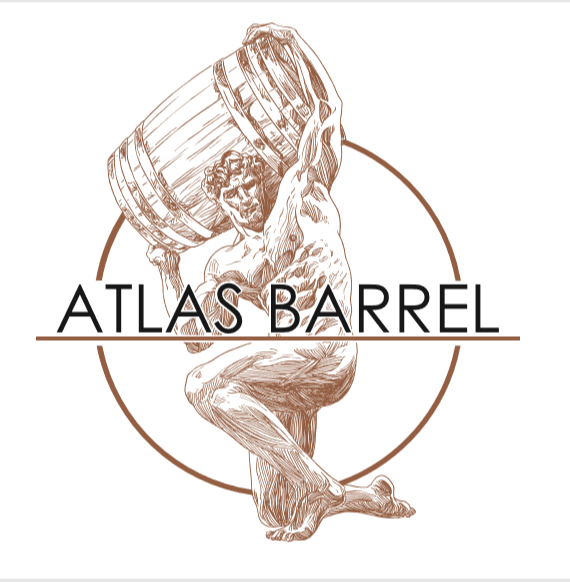 The winning $5 Raffle ticket holder will take home a $1200 Barrel Table, donated by Atlas Barrel Company. Pick up security wristbands at the door starting at 5:00 PM, when the Silent Auction begins. Please drink responsibly. Wineries have the right to refuse service, if serving would create an unsafe or disruptive condition. We want the Spring Wine Fest to be a fun event for all attendees. Thank you! Designated Driver Tickets are available for $20. Designated Driver Ticket holders cannot consume alcohol and will be given a designated wristband that will identify their ticket. 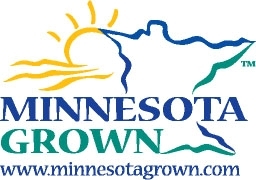 For all inquiries, please contact: cccreg@mngrapes.org.